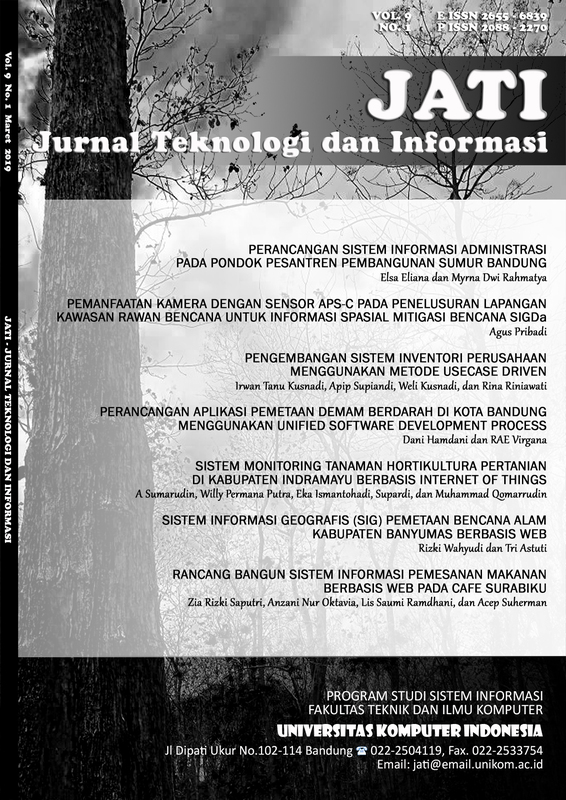 This study aims to build an administrative information system design at Bandung Sumur Development Boarding School. The system approach method used is a structured method using DFD. The results of this study are administrative applications at the Bandung Pembangungan Sumur Islamic Boarding School. Administrative activities at the Pesantren Pembangunan Sumur Bandung have not been well organized and managed. Data relating to administration has not been well integrated so that the available data is subject to redundancy and invalid. This will also have an impact on reporting and the quality of the report itself. Therefore, designing this administrative information system can improve the effectiveness of administrative performance. The administration has become more organized and well managed.